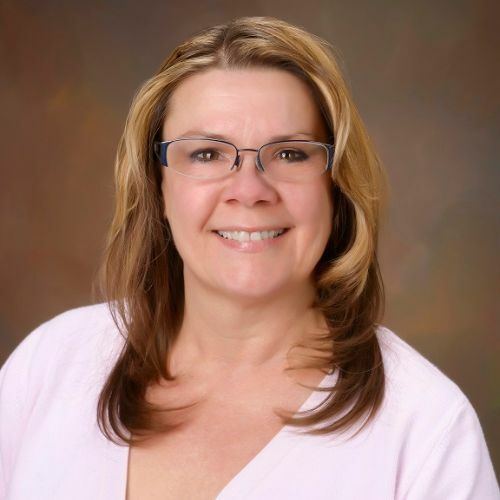 Rochelle Lundy has been a licensed Real Estate Agent/Broker since 1995 and is a member of the Greater Sioux City Board of Realtors. Rochelle is a life-long Siouxland resident, and lives on an acreage. She specializes in rural properties but has worked with all kinds of residential properties in the Tri-State area of IA, NE & SD as well. She holds license in IA, NE & SD and also has her Brokers license. Rochelle is a Certified Residential Specialist – which is the "master's degree of real estate” which means she has been educated to guide you through the sale or purchase of your home. She is an Accredited Buyer Representative - this denotes a Sales Associate who is qualified to provide buyer representation and is familiar with buyer brokerage and buyer agency issues. Rochelle also is a Graduate of the REALTOR® Institute- a nationally professional real estate designation. This designation may only be earned after successfully completing a rigorous educational program. With her 19 years of experience Rochelle is here to provide one-on-one personal care to each and every customer and is committed to your success in buying or selling a home!!! If you or someone you know is looking to buy or sell a home give Rochelle a call today! !